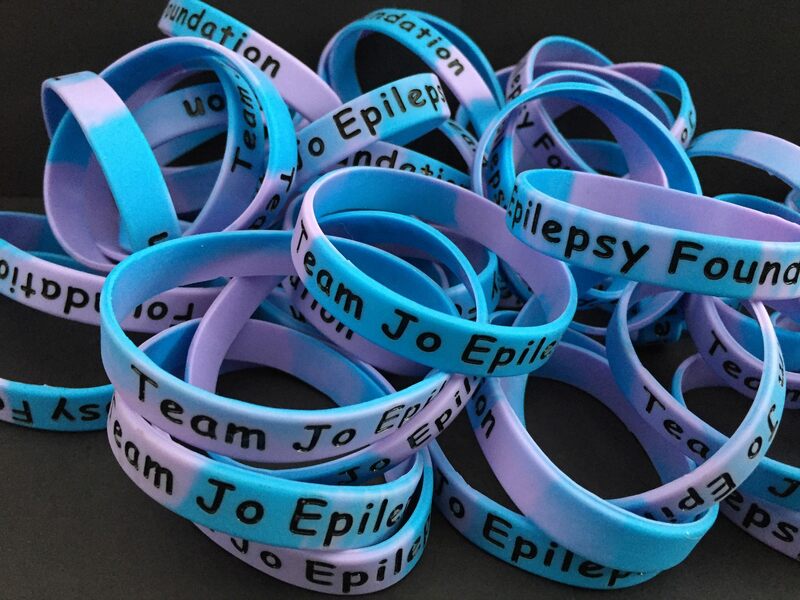 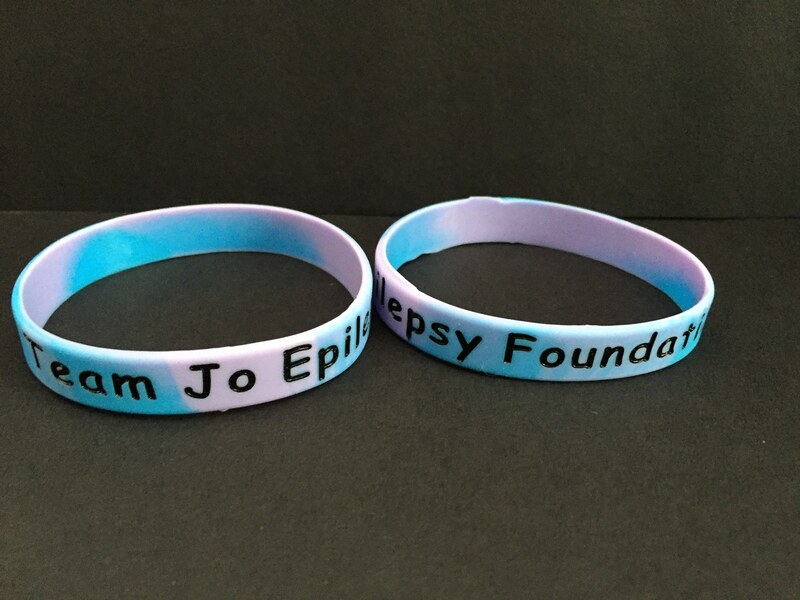 Raise awareness of Epilepsy and Team Jo Epilepsy Foundation by wearing our silicone wristband! Each band is in the charity colours Purple and Blue and has the words ‘Team Jo Epilepsy Foundation’ in black. 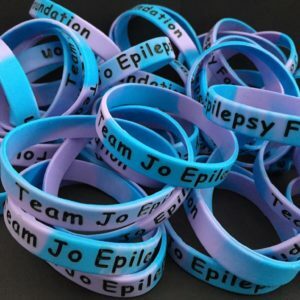 Please note: This wristband is designed to raise awareness of Epilepsy and the charity and is not designed as a medical identity bracelet and should not be worn as such.